Rafa reveals how many years he’s got left in him – “You never know where I will end up..” – NUFC blog – Newcastle United blog – NUFC Fixtures, News and Forum. Speaking to Spanish outlet ‘MARCA’, Rafa Benitez has revealed that he has “ten years of football left” in him – admitting that he has no idea where he will end up before he calls time on his career in management. Benitez has a enjoyed a glittering career, winning trophies in three different countries; today’s interview should be a timely reminder to Mike Ashley that the former Liverpool boss will not be short of options if he does leave Tyneside this summer. “I have a lot of respect for the coach of Valencia, I have ten years of football left and you never know where I will end up. 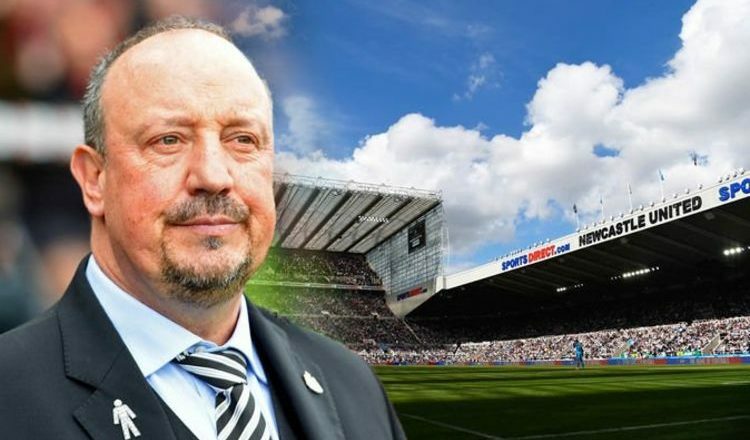 We all know that Rafa is keen to stay at Newcastle – a miracle really if you consider we are no where near the top six, which is where he should be as a manager. His family still live in Liverpool which helped attract him to Newcastle initially – but this alone won’t be enough to convince to sign up for yet another relegation battle when he is more used to competing in the Champions League. It would be unforgivable if Ashley misses this golden opportunity to retain a world class manager at the club – arguably it would be he worst mistake yet after a decade of errors, neglect and ignorance. Rafa will be rightly weighing up his options this summer but by the sounds of things, is not giving up any time soon. Let’s hope he stays at Newcastle a little while yet.